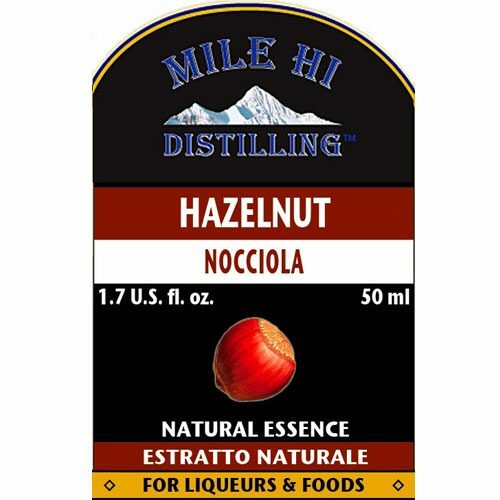 Dark Rum Essence is a classic dark rum of the highest quality. Drink neat or mix with cola, pineapple, etc. I made 1 gallon of Dark Rum and 1 gallon of White Rum. They both turned out excellent. They were so good, I drank them straight. All I needed was the tropical Carribean weather to complete the deal. No hangover or headaches and the quality was better than anything that you can buy. I am a novice and was able to produce this kind of quality. I will never buy liquor again from the store. Great job with your essences. 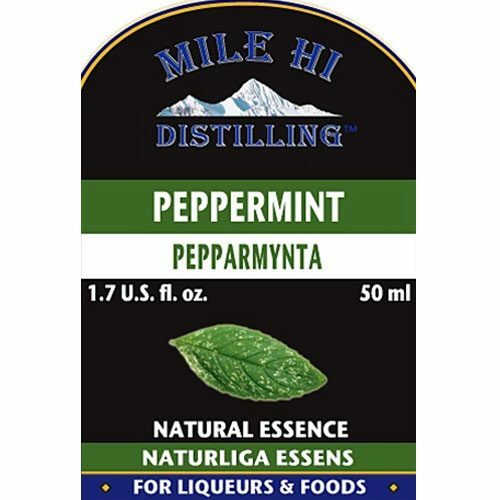 Very good product…made 5 1.75 bottles and am very pleased. Will buy more soon. 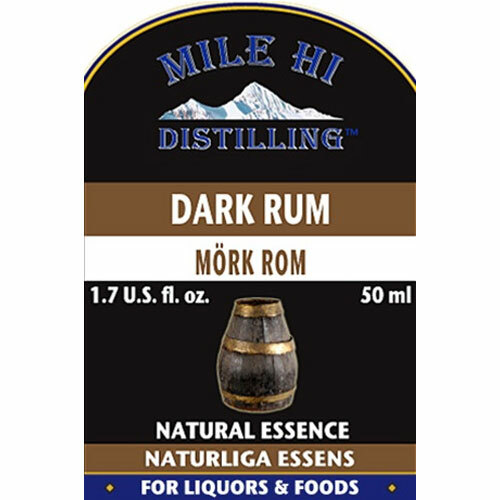 I have been very satisfied with the Mile High Dark Rum Essence. 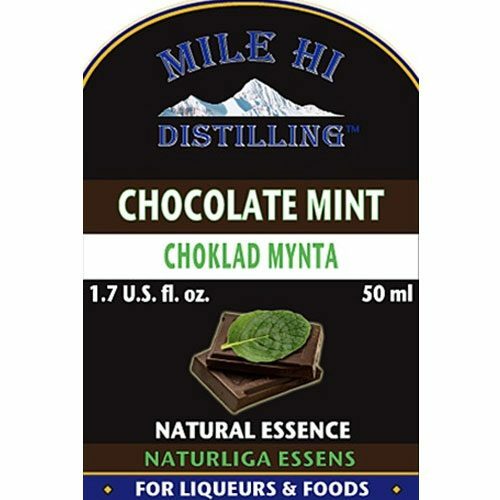 It has very rich and complex flavors. 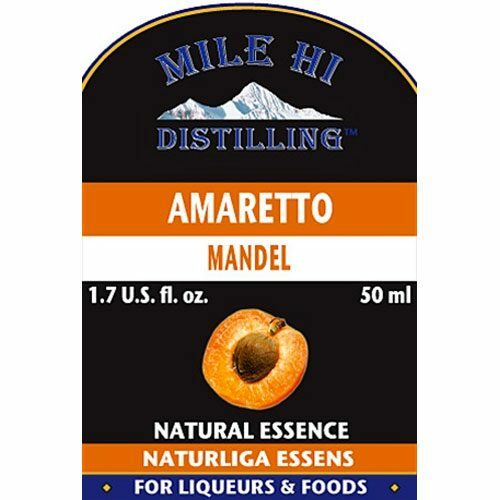 There is not a rum on the market that can match the taste and smooth quality when added to your own rum base. Better than several store brands. Smooth not harsh. This one is a real keeper for my wife and me. It’s smooth, and has plenty body and flavor. This is better than other store-bought one’s we’ve had.